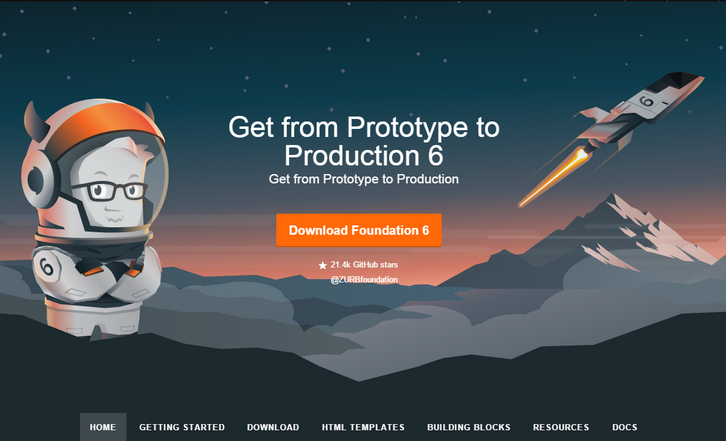 Foundation for Sites 6 has been designed to get your project from prototype to production more efficiently than ever before! It includes a wide range of modular and flexible components that are easily styled. These versatile and lightweight building blocks make it easy to bring your ideas to life. Total filesize of every component and class now weighs in at 60KB CSS & 84KB JS, with plenty of room to make them even smaller when selectively removing unused components. All code snippets come with ARIA attributes and roles along with instructions on how to properly use these components. This helps ensure that every website built on Foundation 6 can be used anywhere, on any device, by anyone. The base styles act as a coded wireframe rather than a final design. Simpler CSS styles allow you to more easily modify them to fit your brand.